In the process of her research, however, Annie begins to wonder about the motives of the man who has assigned her the task. Ancient Judaica seems to be the motivation behind the research. Handsome investigative reporter, Geoff Harris, seems to think that something is pulsing under the layers of intrigue that could take a very dangerous man out of the equation, if he could only get to the facts. The two decide to work together and find solutions to mysteries that have been protected for hundreds of years. This novel has a touch of romance, is laced with the supernatural (the place where Annie is staying seems to be haunted by a monk with a story to tell), and is loaded with suspense and mystery. 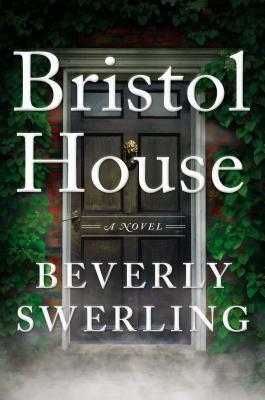 If you like books like The DaVinci Code or similar scholarly mysteries, and you like a bit of the supernatural, be sure to give Bristol House, by Beverly Swerling, a try for yourself!